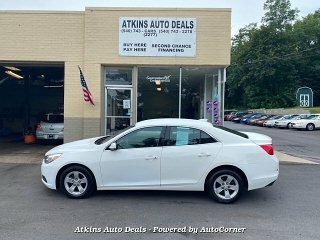 Atkin's Auto Deals wants you to have the best car buying experience possible. 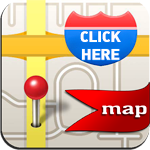 We are located in Luray, VA and serve the surrounding counties. We are delighted to help you find your perfect vehicle and offer great customer service. We are a family owned and operated and offer quality pre-owned vehicles. If you have bad credit, purchasing a vehicle can be challenging. Our financing system allows you to set up all aspects of your auto loan directly through Atkins Auto Deals. Looking to build credit? We can negotiate funding through your bank of choice. Here at Atkins-you can enjoy an all-in-one financing solution all under one roof. We hate to see people turned down for auto loans based on credit scores. You are guaranteed a vehicle here! 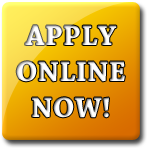 ALL CREDIT ACCEPTED*GUARANTEED CREDIT APPROVAL* No need for us to run a credit check. Bring in your deposit and let us do the rest. Ask about our hold program!